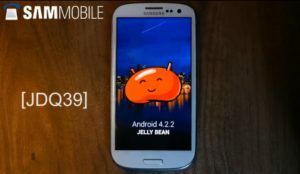 Android 4.3 Jelly Bean is not rumoured anymore. There are plenty of proof on different devices. 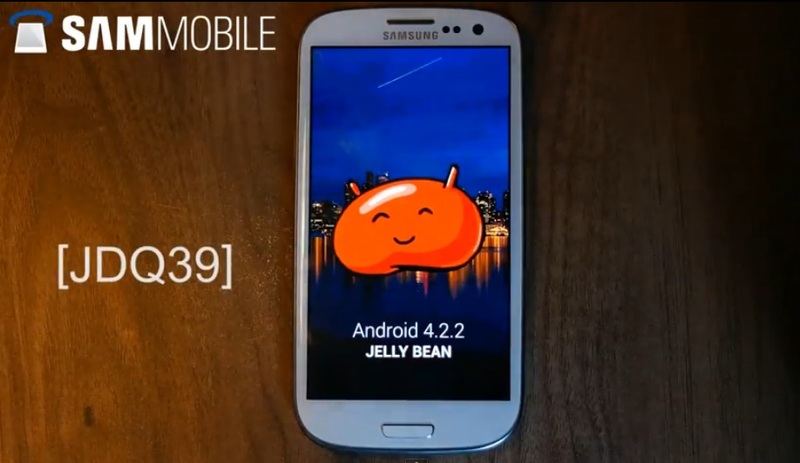 Today the Android 4.3 Camera app got leaked from a Nexus 4 running Android 4.3 Jelly bean. I installed it on my Galaxy Nexus running Android 4.2.2 and its working fine for me. 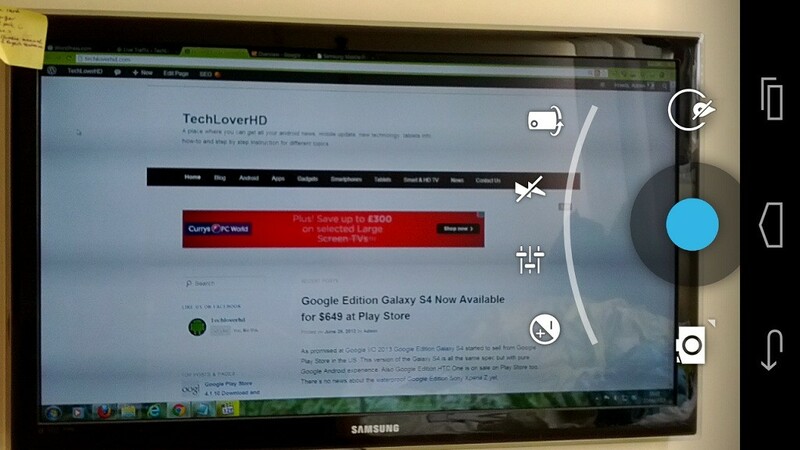 Thanks to the Twitter user @simms22 for sharing the latest camera app for Android. Root your PiPO M9 3G tablet and install rooted ROM the easiest way. 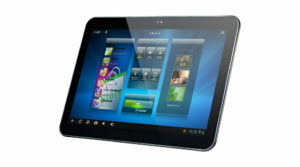 My PiPo M9 3G 10 inch tablet arrived yesterday by post from from Singapore. It came with pre-installed Android 4.2.2 Jelly Bean version. The tablet didn’t come rooted. There’s so much possibility in this fast quad-core tablet if you can root it. I’m not a developer, but a power user with root. The ultrafast mobile internet network provider Three UK just uploaded a video on their YouTube channel today announcing Samsung Galaxy Mega 6.3 is coming to Three UK. Having a huge display size of 6.3″ doesn’t really look like a normal smartphone though, more alike to tablet or we can use the term “Phablet” for Samsung Galaxy Mega 6.3. There is another version of Galaxy Mega which is 5.8″ bit smaller than this one. Samsung is trying to catch the smartphone market with all the screen size.